There are a lot of applications available for both Android and iOS operating systems. In addition, the developers are continuously working on releasing even more applications. Today, we’re going to give you the top 5 Android and iOS applications for the summer of 2015. 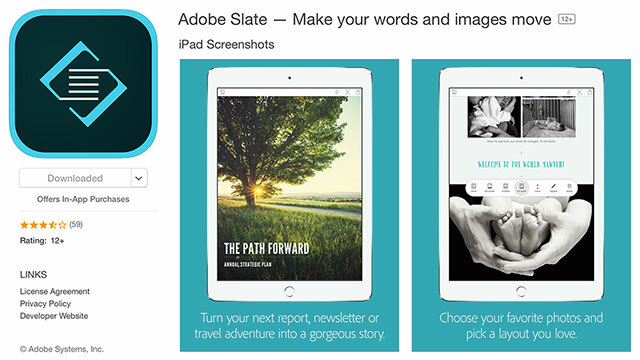 Adobe’s Slate iPad application makes your life much easier. You are able to create a “flipboard-like” online content, without even having skills in design. Lately, Adobe has also added even more features to this great application, including integration with iCloud photos and the ability to embed email links to your presentation. This way, you are able to tell stories via the photos and by adding a short text about them. Whether you have a small business or you want to use this just for personal stuff, you can install Adobe Slate now on your iPad and test it out. 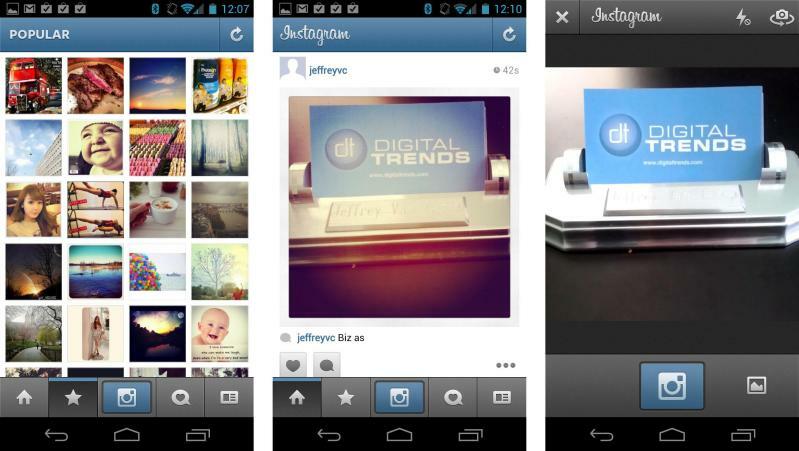 The Layout that was introduced on Instagram was not the first photo collage application out there. Unfortunately, the application doesn’t come with as many features as the Framestatic or Diptic applications, but at least Instagram’s Layout is free (iOS only). The application is a tool that everyone should test out, because it’s pretty good for social media marketers, because it makes it simple to quickly mash images together. Microsoft has released a few months ago a tool which will surely help a lot of people. 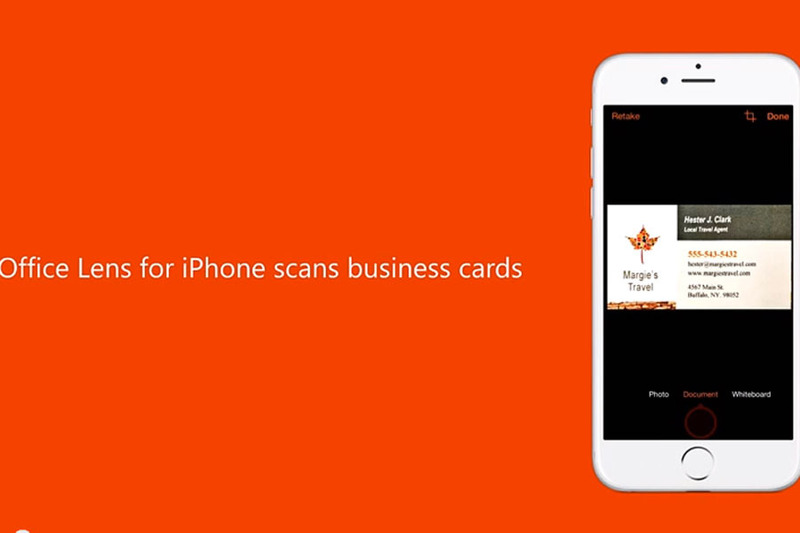 This application is free for both the Android and iOS operating system and it allows you to scan photos, business cards, documents and then import them to Microsoft’s OneNote or OneDrive. The application is doing a great job detecting the edges and cropping the images automatically and then digitizing printed text using an optical character recognition tech. However, keep in mind that it will not detect handwritten text. You can also use Office Lens to convert Word, PDF or PowerPoint files. There are a lot of health applications out there. We suggest you to test out the free Polar Beat application that’s available for both Android and iOS. The application comes with visual feedback in order to clearly see how long you’ve been in your peak heart rate zone while working out. Other fitness applications just give you the results after the exercise session ends, but that’s not very useful, since you want to clearly see if you are in your peak hearth rate zone at that specific time. The application is free, but you will need a Bluetooth connected polar chest strap and that costs around 50 dollars (the Polar H7 one) on Amazon. Microsoft recently purchased the Wunderlist application. Wunderlist is a to-do list management application. There are persons who tend to forget what they have to do in a specific day and this is when Wunderlist kicks in. 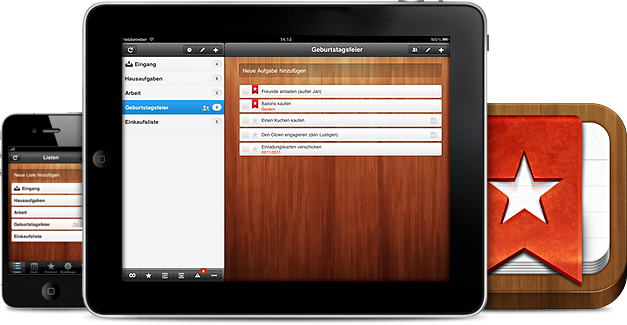 The Wunderlist application is available for Windows Phone, Windows 8, Chromebook, Mac, Android and iOS. You can also share the to-do lists with others and assign tasks to the people with whom you share.